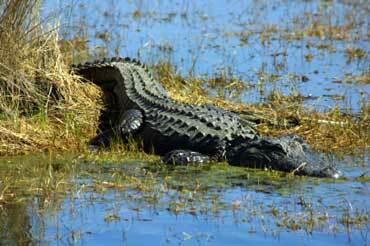 Crocodiles have long gray-green bodies, large mouths, and short legs. Crocodiles live in Africa, Asia, the Americas, and Australia. Turtles have hard shells, short legs, and necks that withdraw into their shells. 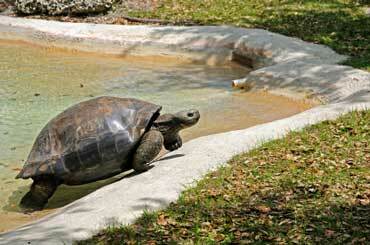 Turtles live around the world; most turtles live near lakes, streams, and slow rivers. 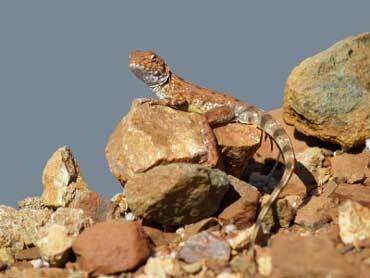 Lizards have long bodies, long tails, and scaly skin. Lizards live around the world. Copyrights to the pictures and photos on this ESL and EL Civics website belong to individual photographers. We have purchased the rights to use them. You may print any of the worksheets for classroom use or home study. Contact Christina Niven, ESL teacher, at christina@elcivics.com. Please send corrections and requests for new lessons. Copyright © Christina Niven, 2007.